Sketch rehearsals continue and we’ve got some excellent scripts this year…. In the picture below picture are 4 people, can you see them? 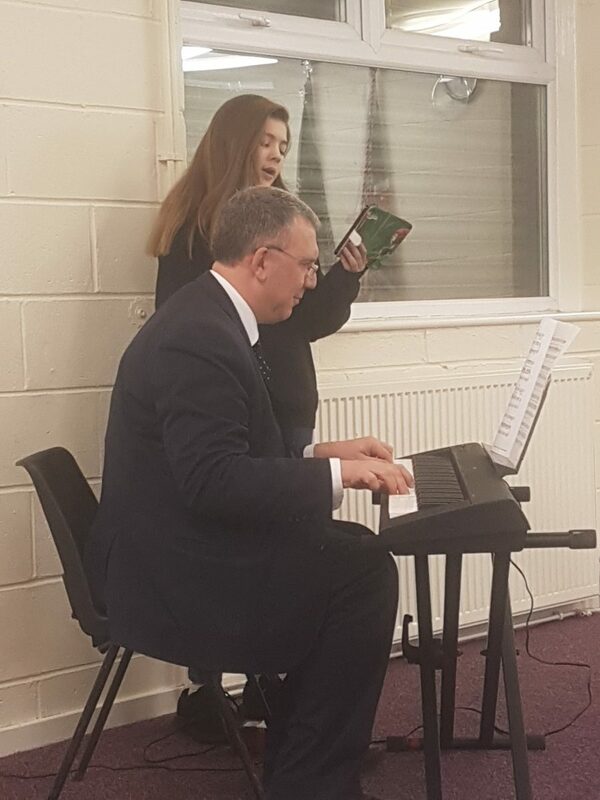 Our Musical Direrctor continues to impress our soloists with his excellent skills! Showtime 2018 is well underway and we can’t wait to bring it to the stage in the new year! All we need now is your support, remember to buy your SHOWTIME tickets!